Thanksgiving is one of my favorite holidays. I mean, what’s not to love? 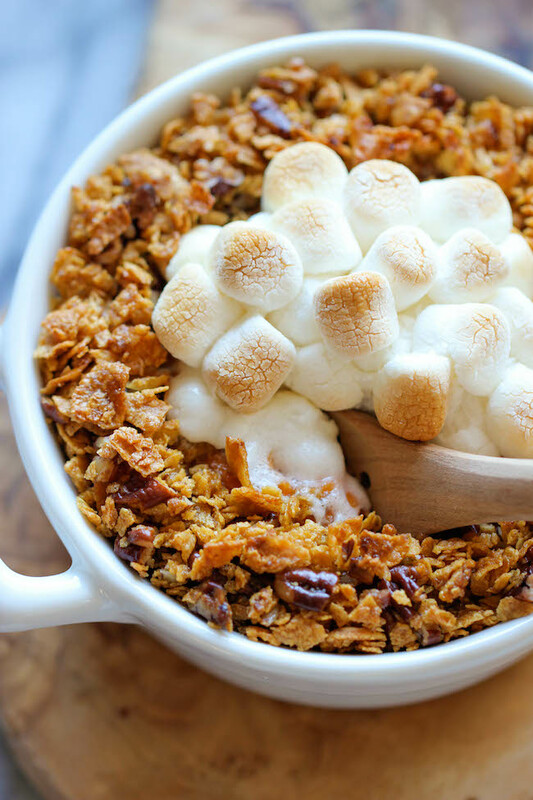 Food, Family, Food, Fall, Food! Everything about it makes me happy. I always love a good excuse to celebrate life’s many blessings and that’s what Thanksgiving is all about, right? 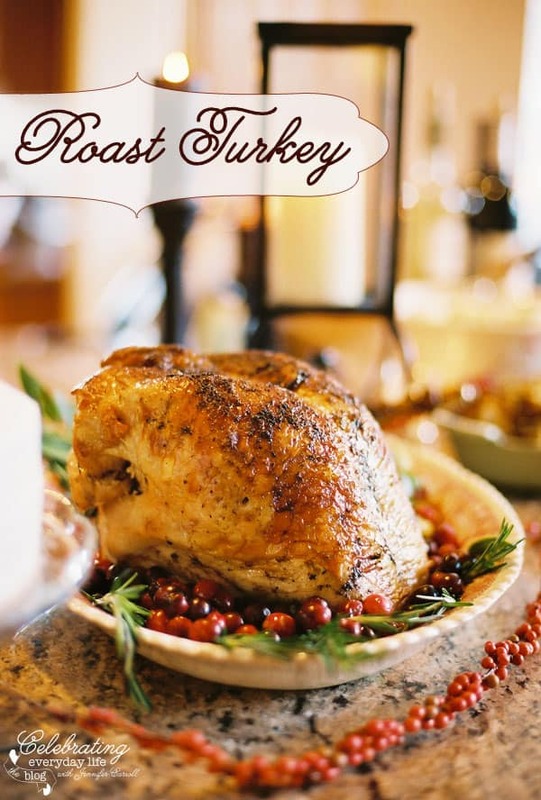 Well, we live over 2000 miles away from our families so I pretty much need step-by-step instructions on how to make our traditional Thanksgiving Dinner. 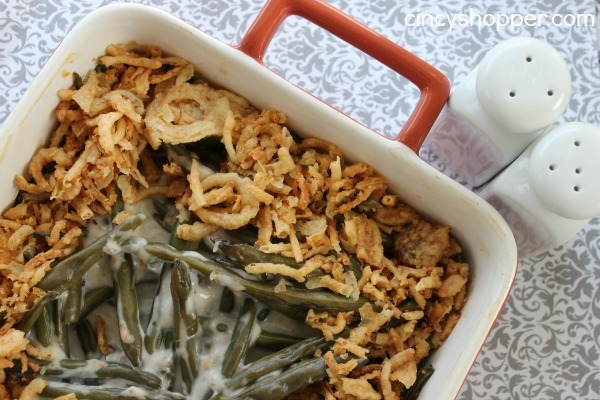 I’ve collected my favorite Thanksgiving Dinner Recipes to share with you! 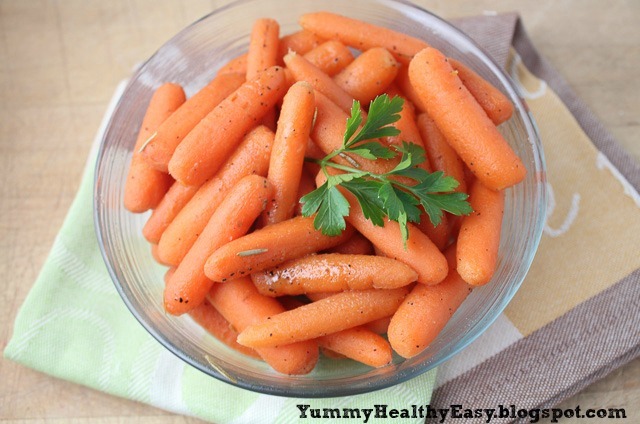 Brown Sugar Glazed Carrots – This is my sister in law’s recipe and I make these all the time. This is my favorite way to prepare carrots! 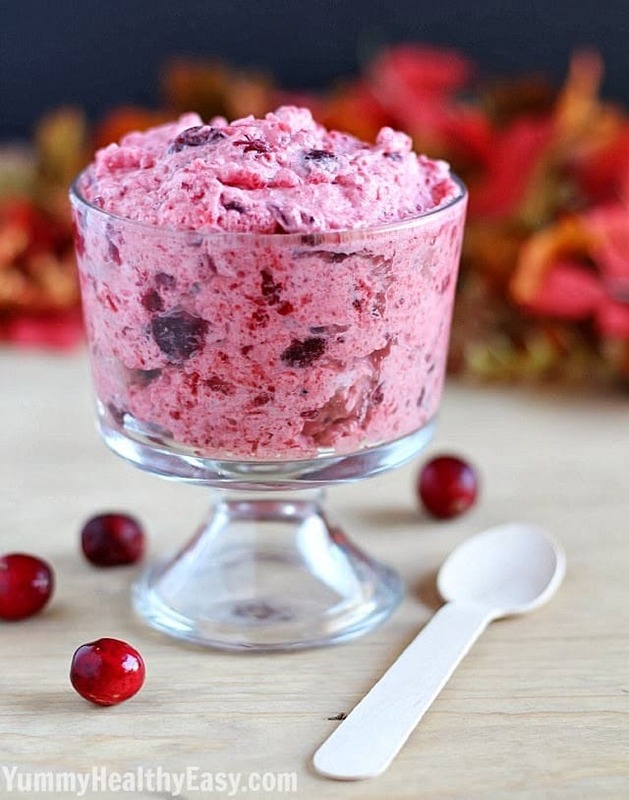 Now, I’m not a huge fan of cranberry sauce but Cranberry Fluff, yes please! The Perfect Dinner Rolls – These are my FAVE! I could eat like 10 of them in one sitting. Thanksgiving is not complete without the perfect Pumpkin Pie! 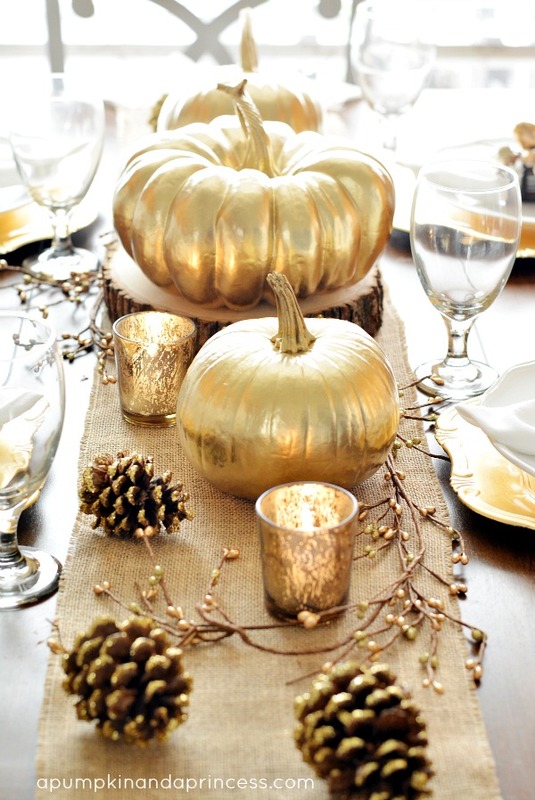 Also, you better believe I’m decorating my Thanksgiving table in gold this year! Well, that’s it! Everything you need for Thanksgiving dinner! BEST. HOLIDAY. EVER. Mmmm. Can’t wait!! Thanks for sharing some of your favorites. Can’t wait to try the cranberry fluff! This blog is so festive! Thank you so much for sharing your recipes. I will not go hungry this Thanksgiving holiday. Delicious! I am SO looking forward to Thanksgiving — my favorite holiday!